On Wednesday, March, 20th Paperbark Literary Magazine launched its 2019 MinuteFund campaign. The month-long fundraising campaign will help Paperbark to support its costs for production, community engagement, collaboration between the arts and sciences, staff support, and other sustainability initiatives. Paperbark generously receives funding from its sponsors, but the editorial and marketing staff are seeking donations to cover additional costs. 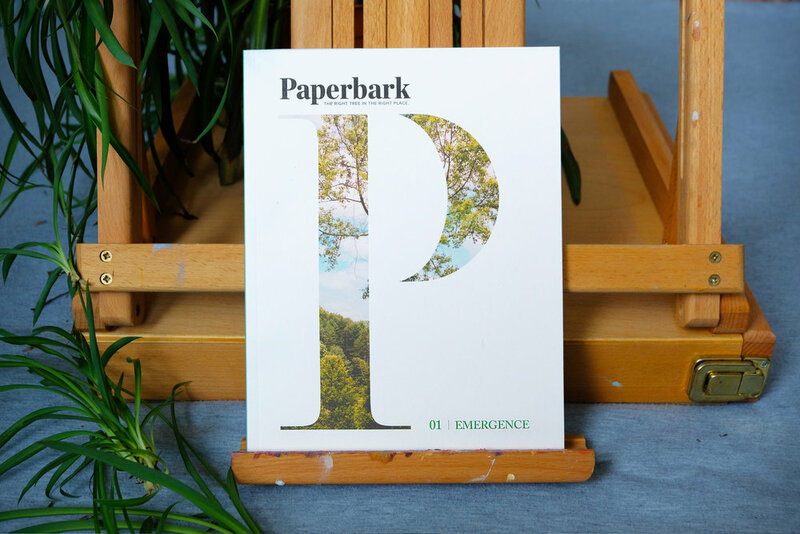 All contributions will help to secure longevity for the magazine and allow Paperbark to engage its community in important discussions about sustainability, climate change, and the potential of the environmental humanities to maintain resilience in the face of climate chaos. For the graduate students who run the magazine, the opportunity to create a Paperbark from the ground up is a unique and enriching experience. Paperbark allows its staff, supporters, and contributors to be change makers in their communities by forging connections between sustainability and creativity. What do MinuteFund donations support? Thank you for taking the time to read Paperbark’s blog. You are part of Paperbark’s community. Please join us in championing sustainable art by supporting us today. Learn more about how you can contribute to Paperbark.